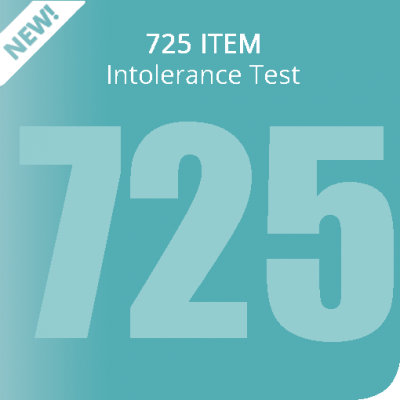 Our original and fastest intolerance test uses a few hairs to provide results on up to 725 food and non-food items. 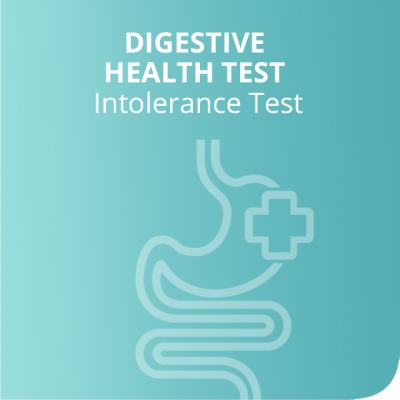 This easy-to-understand and simple to perform test uses the latest biotechnology to provide you with your results within in 7-10 working days of us receiving your sample at our labs. 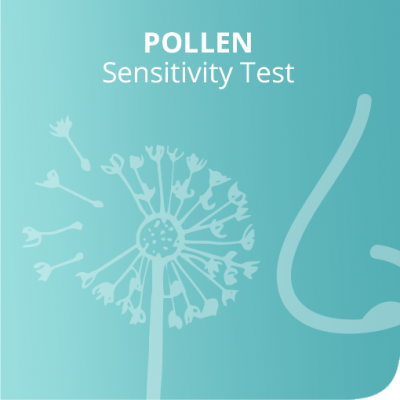 Items tested include Wheat, Pollens, Dairy, Meats, Fruits, and Vegetables. 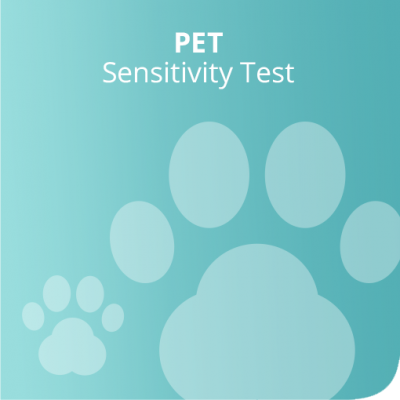 PLUS each test includes environmental triggers, additives and nutritional elements. 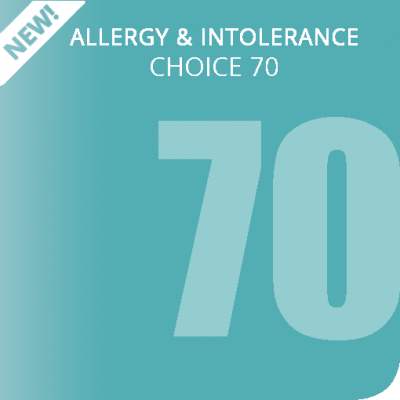 Global Testing Lab is excited to offer the most accurate allergy and intolerance tests to date, currently available with our new range of finger-prick blood spot tests. 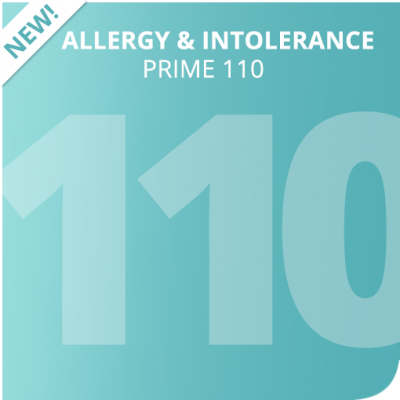 These home-to-lab kits are easy to use and give you a report on your allergies and intolerances using ELISA lab technology. 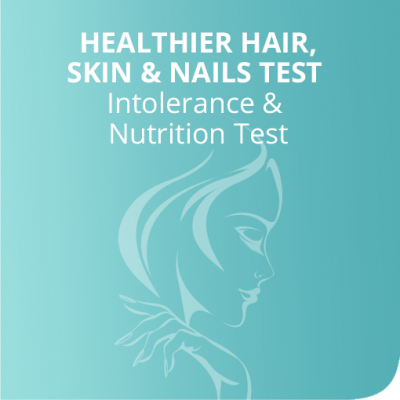 Take a test, change your diet, and feel great. 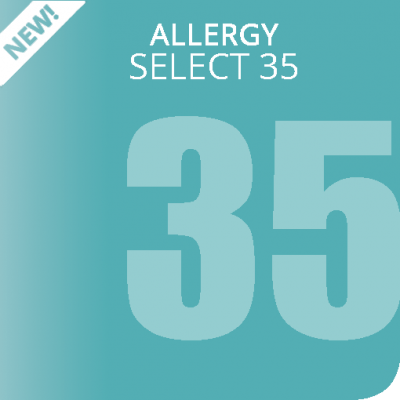 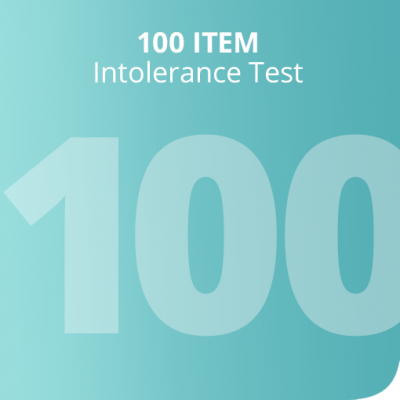 Understand more about your allergy and intolerance trigger items with our 35 item Allergy test, 70 item Allergy and Intolerance tests or our most comprehensive 110 item Allergy and Intolerance tests. 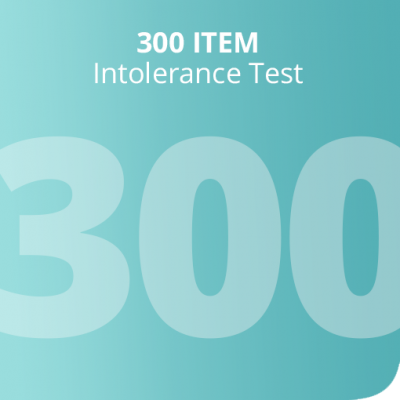 Discover the best Global Testing Lab tests for you!